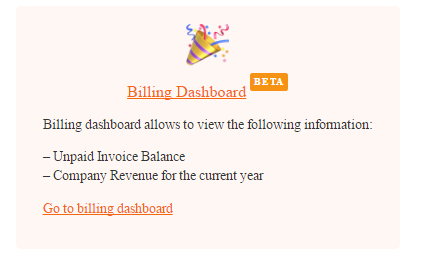 Yes, you can now view your Company Revenue for the Current Year in our new Billing Dashboard. 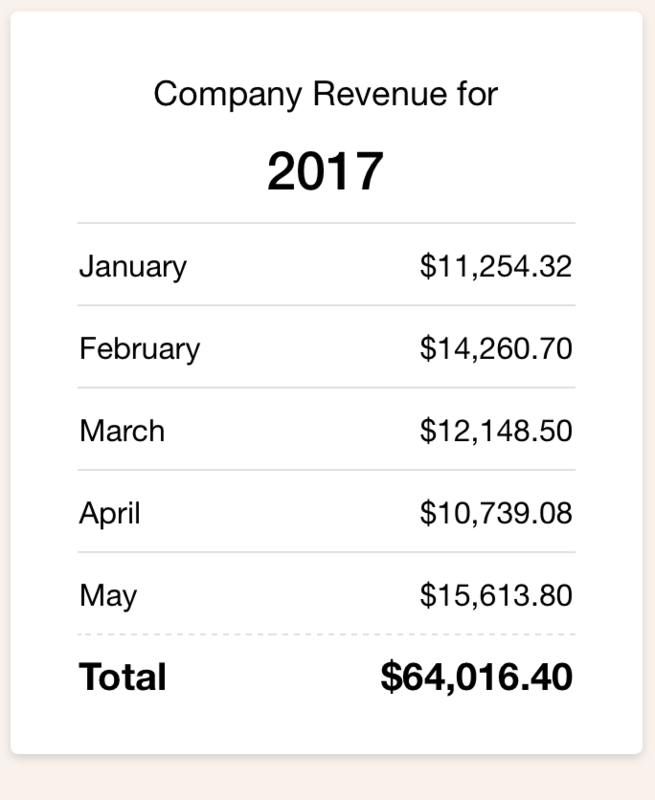 The report contains an automatic monthly revenue calculation for each month of the current year. IMPORTANT NOTE: Revenue calculations come from orders that are MARKED as paid and are count as revenue to the month it was Marked as Paid.